Facebook chat may turn annoying when you are busily keep navigating on Fb. 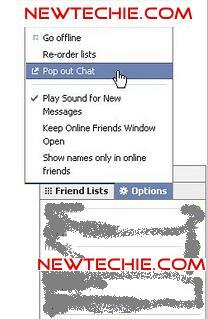 Sometimes you may loose messages while navigating, You could fix this problem by using Fb chat in a separate new window. How To Open Fb Chat In A New Full Screen Window? Click and expand Facebook chat box. Click Options and then Pop out Chat. That all! 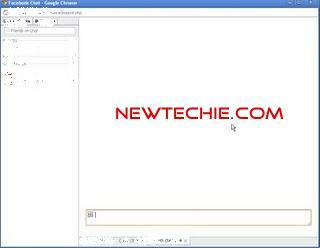 Your facebook chat will be opened in a new window. Fell Free to Comment and Share….